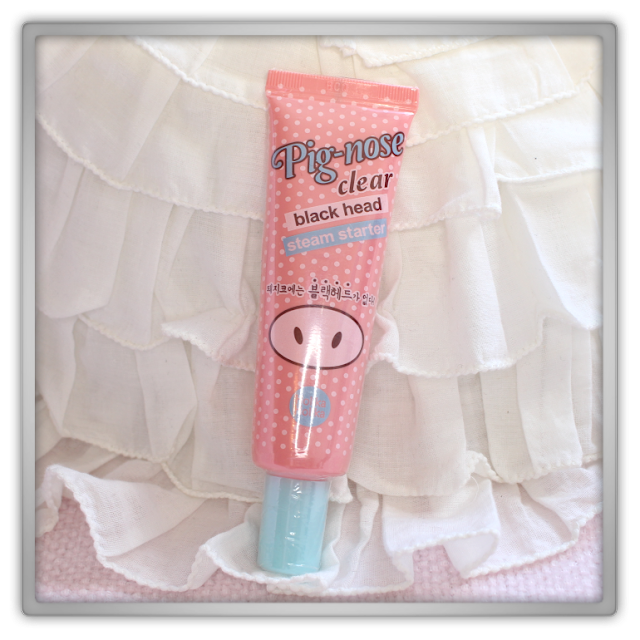 Pig Nose Clear Black Head 3-Step Kit contains all three steps necessary for perfect pore control. The first step opens your pores to allow for easy blackhead removal and cleaning. The second step eliminates all waste and removes even the deepest blackheads. The third step minimizes the pores for a fresh and smooth look and feel. Mild oil free cleansing oil. Perfect waterproof remover. Mild cleansing for sensitive eye around area + soothing and protecting effect. Soak cosmetics cotton with remover. Leave it on eyes or lips for about 10 second and sweep off gently. HOLY GRAIL!!! I've received this remover before in a Memebox, this is my third bottle displayed in the picture (which is full in use now and I need to repurchase soon!) The best of the best eye remover I've ever tried! What I have tried before this remover: Famous Clean it Zero original balm: that freakin' hurt my eyes, I couldn't see proper for like an half an hour, and next day my eyes were still red! Those basic cleansing wipes from so many brands; It got hardly no makeup off or it hurt my eyes. The Etude house lip & eye remover and the YSL eye make-up remover (with that clear/blue stuff); that doesn't hurt so much but still does and makes me see blurry for 15 minutes... So now this eye remover; It gets my eyes clean and 90% of the time it doesn't hurt. The 10% when it hurts when a lot comes into your eyes, then you react like yeek, squeeze your eye and a second later the "pain" is over. You won't see blurry after you just continue. It also doesn't dry out your skin or irritate it. I use this eye remover to remove really all my eye makeup within seconds. Mascara are often the most tricky and we never want to damage our pretty lashes, so these are currently the mascara's & eye pencils I wear and remove with this product: YSL Volume Effet Faux Cils, YSL Dessin du Regard Waterproof, Chanel inimitable intense, Benefit they're Real. You'll not get the Etude House Curl & Fix mascara off with this cleanser, you need an oil based remover. This one is oil free :) I high, HIGHLY recommend this remover! Facial peeling gel formulated with natural eggs from Mountain Jiri to sweep away dead skin cells and dirt for a silky-smooth, supple skin. 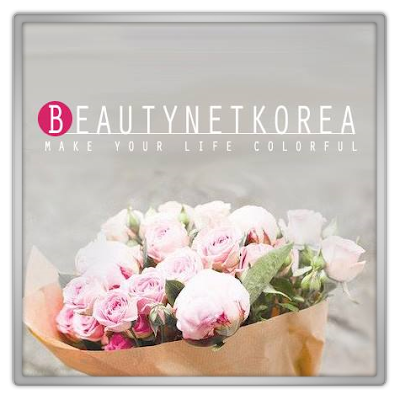 After facial wash, apply appropriate amount on the skin avoiding mouth and eye. Massage gently for about a minute and wash off with luke warm water. Use 1-2 times a week. After peeling apply enough amount of moisturizer. I've bought this because I love peeling off my skin haha :). 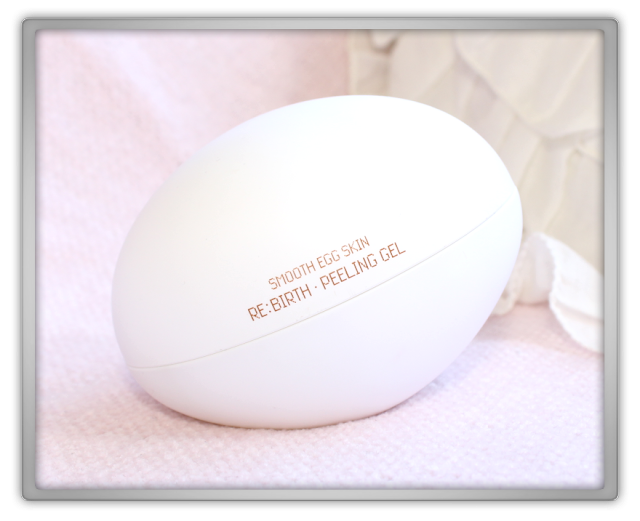 I thought it looked cute and I do agree with the saying - Re Birth; because that is how I feel after I've used a peeling gel! The scent is not special, but very basic. I've tried this when I was showering (when I normally use peeling gels) So my face is quite wet. Well that doesn't work well for this product. Nothing happened, really 0% peeling. Then I towel dried my face a bit to get a semi wet face; again 0% peeling. Then a day after I tried it after I washed my face, then dried it fully and traced my face with toner on a cotton pad. So my face was only a tiny bit moist. This time it started peeling but my face was almost dry. And everywhere I applied peeling gel it peeled there and a lot. so you would think it is good... I have my doubts about it. Since with other peeling gels it peels more on certain areas and on some spots on my face it totally doesn't. So I think this peeling gel doesn't work and when it shows you it peels it actually peels itself dry or something. I use this at my bedroom sink since my face just has to be a little bit moist for it to work. I'm still using it to see if it does anything other good for my skin, else I'll throw it away.. I don't recommend this peeling gel! It comes in 7 types of vivid colors. With lanolin oil contained: Providing moisture to the skin as preventing moisture depletion. 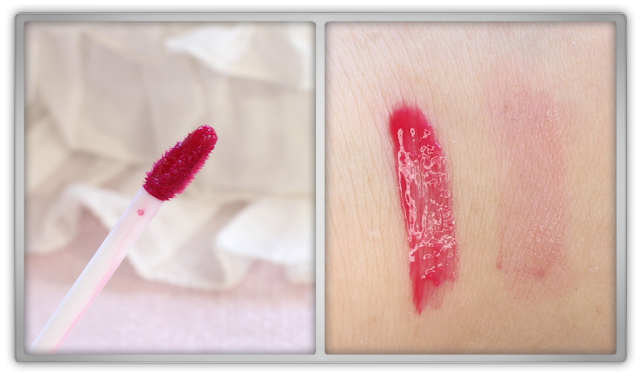 It goes effortlessly on the lips and last vivid for long time. 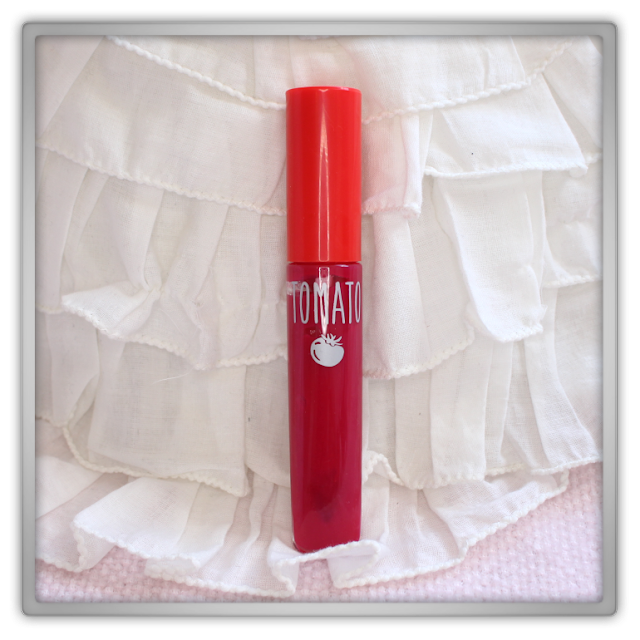 As creating lip moisture barrier, it makes lip look radiant & glowing all the time. One touch natural looking lip makeup. 2~3 times of touch give glossy lip makeup. The more it is dabbed, the more funkier it gets. I really love these lipsticks so much, this is my fourth color. 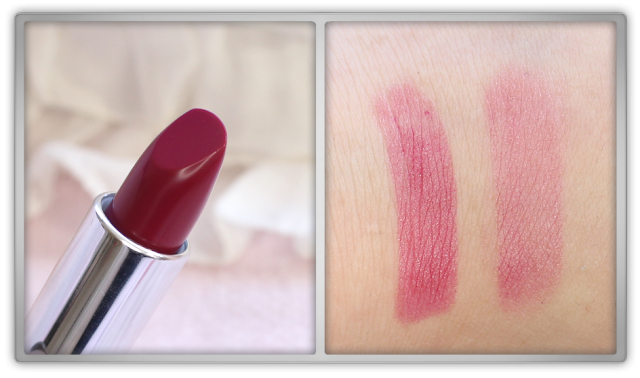 I really wanted a warm burgundy/warm berry looking lipstick. These apply so easy, tint all day long. Even if you sweat like hell, it won't run from your lips. What?! I've discovered when wearing another color from this collection when I did my workouts. after my workouts my lips looked still perfect! This color is perfect for fall & winter. I've enjoyed it all fall and now also in winter. I recommend these if you don't want to check your lip look too often and you want to keep them moist! 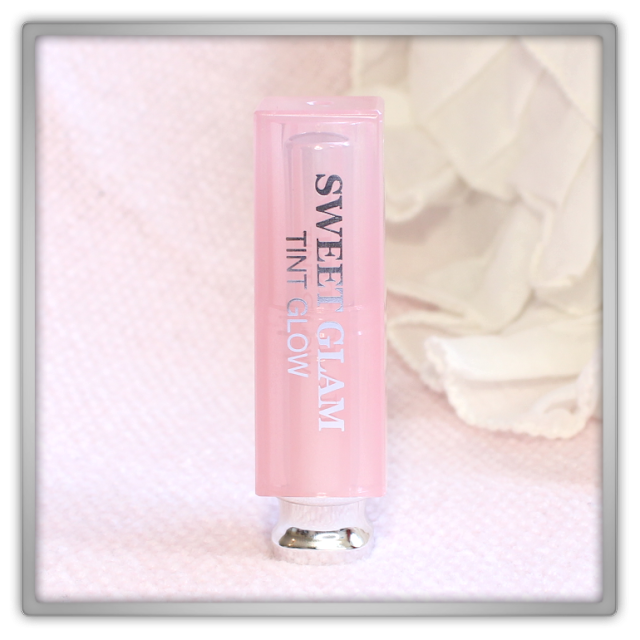 Apply desired amount evenly onto lips. On the first picture of this tint the bottle looks more red than berry. It's has something to do with certain pinks and my lighting; it changes them into a red like color (same thing happened with a certain pink nail polish few days ago) It is a very nice warm berry pink. I had the same idea as with the Secret Key lipstick above here. But this tint is really nothing I already have. People rave about it but I don't see the glory. I've sold this in my Blog Sale last month too. Self-heating pore gel for the removal of black heads. When it is massaged softly, it is heated. The heating helps opening of pores and eliminate dirt in the pores. It also promotes the blood circulation. Pink clay absorbs the sebum. Lemon extract and aloe vera gel provide the nutrients to the skin. Massage about 3 minutes after the application mainly the areas with many blackheads. then, wash it with lukewarm water. This is my second tube, I'm halfway with my first one. This product doesn't really removes blackheads for me since I hardly have one. I use this on my forehead between my brows, on my nose, on my cheek part right next to my nose, and on my chin, since if I would have dirty pores there is the place to be. It does remove 40% of the dirty in your pores. I mostly use after I used a cleaning oil and before I use my Clarisonic. Because it opened your pores with its heating effect, so perfect to deep cleansing next with my Clarisonic. The effect it epic. Super duper clean & empty pores and they look super tight and small. 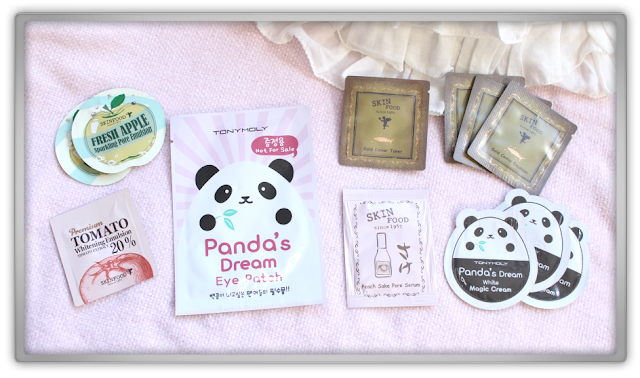 Beautynet Korea will always give you good and fun samples, I'm always grateful for these and I think this is a great way to try out new products! 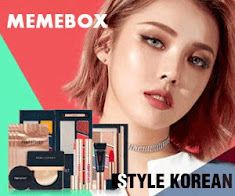 This shop is really great, it has cheap prices, fun and new Korean cosmetics, They ship for free and wrap your package good! I've receive my packages always within in 14 days. They always give samples with their orders. I'm happy to shop here again and again! See you in my next haul & review!